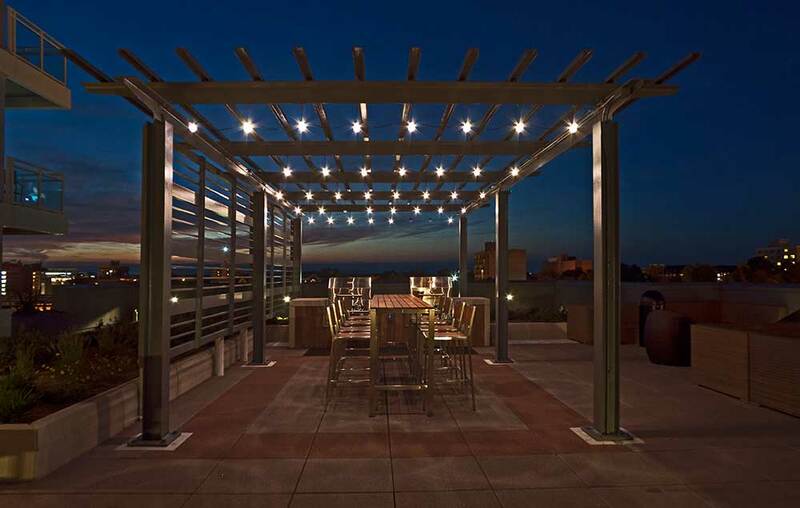 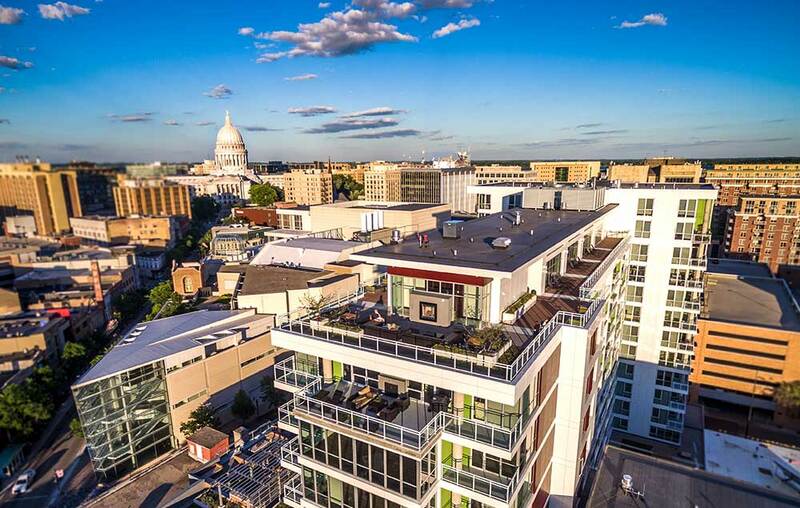 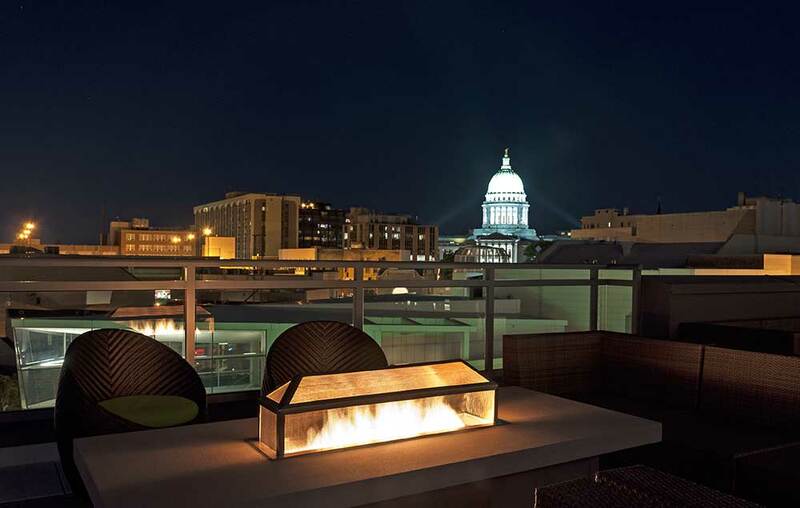 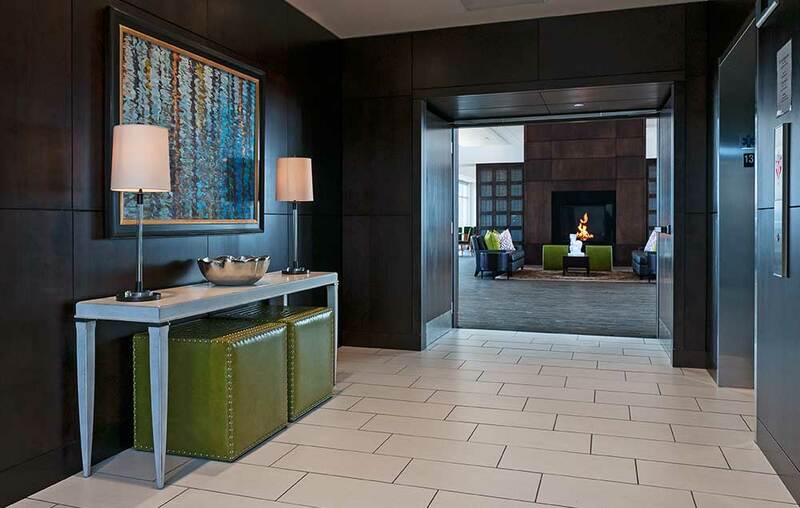 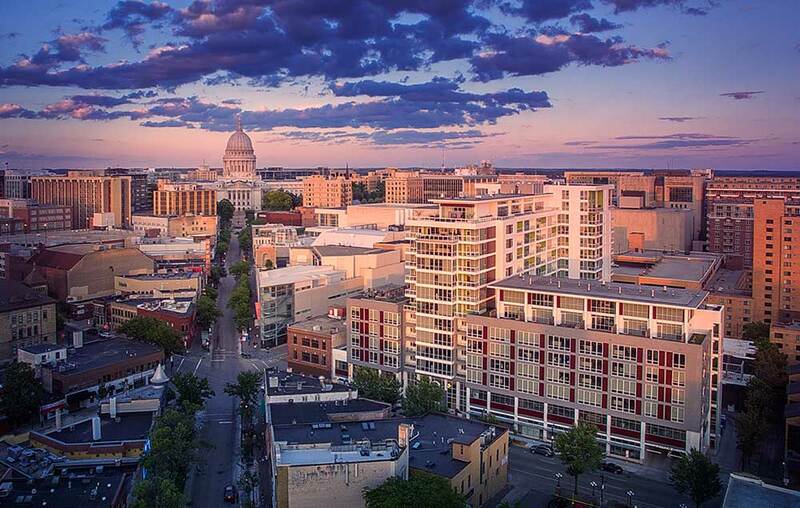 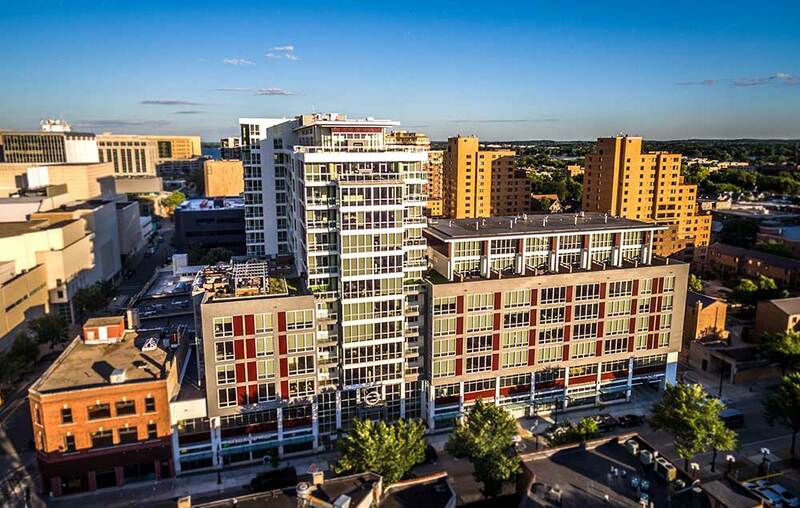 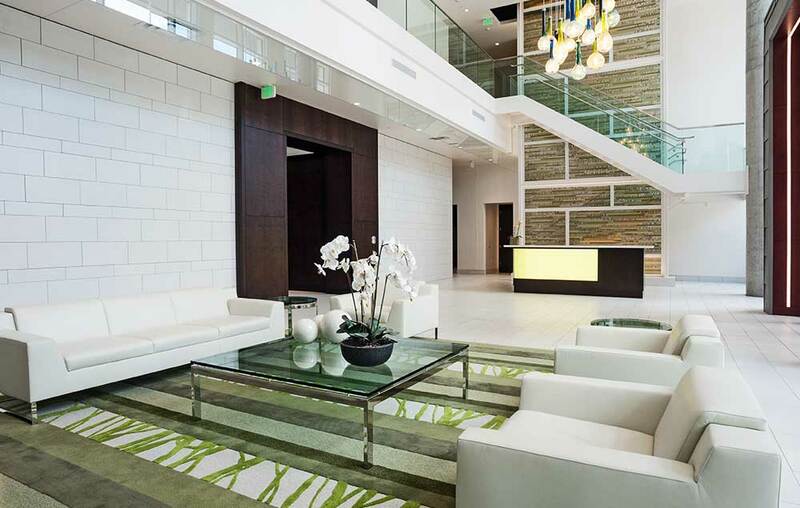 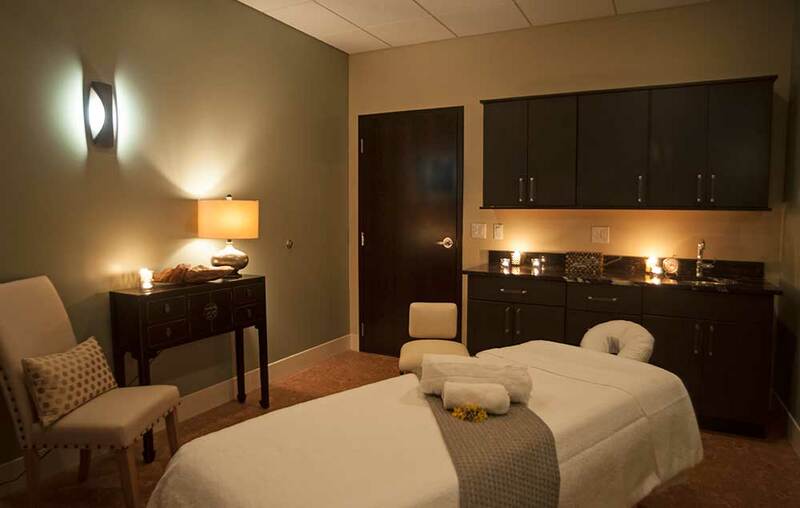 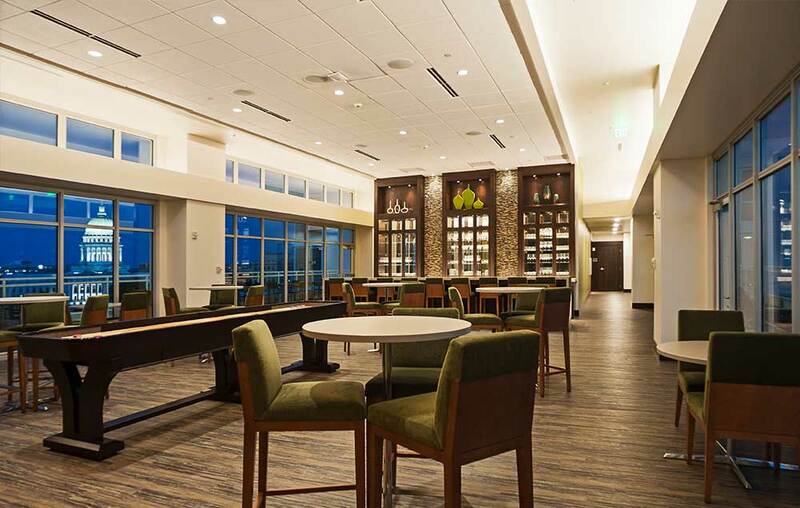 Situated on West Johnson just a block off State Street, Ovation is in the heart of Downtown Madison. 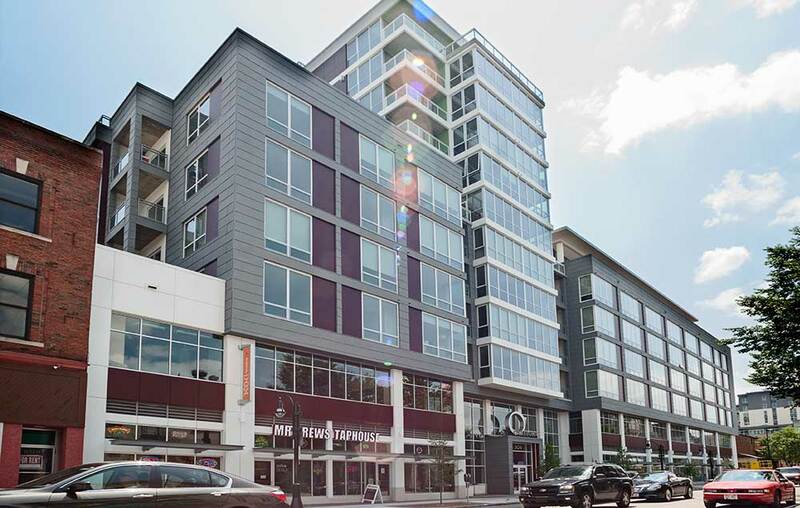 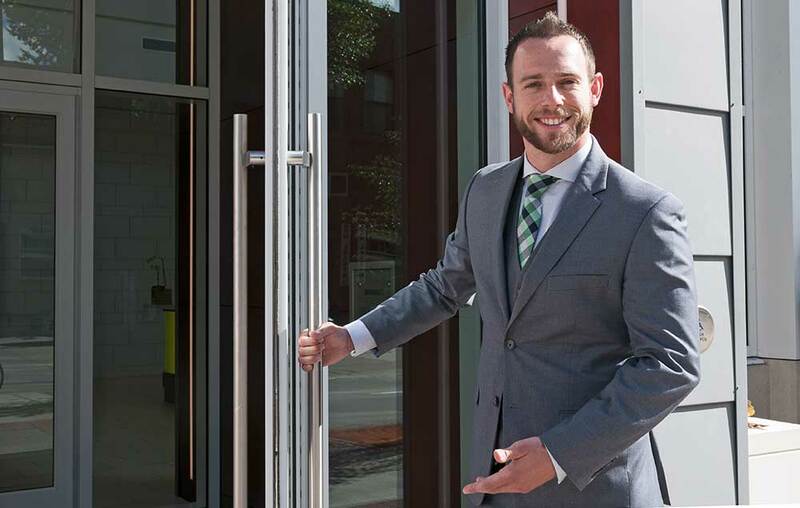 On-site parking, bike storage, and proximity to public transportation make this a commuter-friendly building. 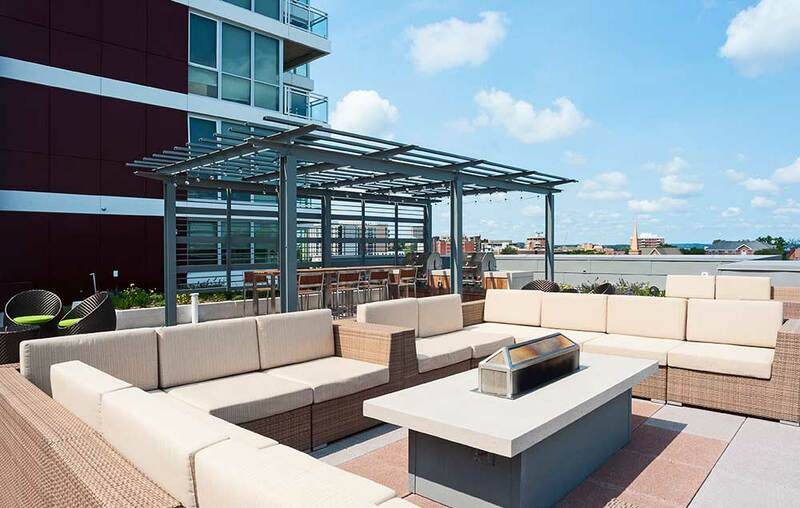 The multitude of nearby restaurants and bars provide great opportunities for business lunches, happy hours and networking events.